Very important change for the better! From now on, playing the best odds will be even more accessible to the average player. Sportmaket – the best betbroker on the market, lowers the minimum bet stake to 10 EUR. Previously it was 25 EUR. It required at least 500 EUR of capital to bet at safe stakes. Now, almost everyone can afford to bet on Sportmarket. Why is it worth playing there? Betbroker Sportmarket, through the Sportmarket Pro platform gives us access to the best odds from such bookmakers as Pinnacle, SBObet, IBCbet, Singbet or Betfair and Matchbook betting exchanges. When placing a bet, the best odds currently available is automatically selected. 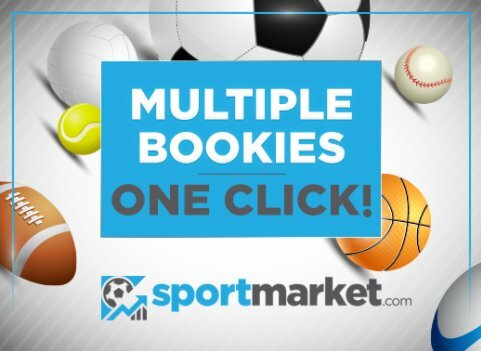 Try it now – Join Sportmarket! Europa League. Which clubs have advantage before revenge?